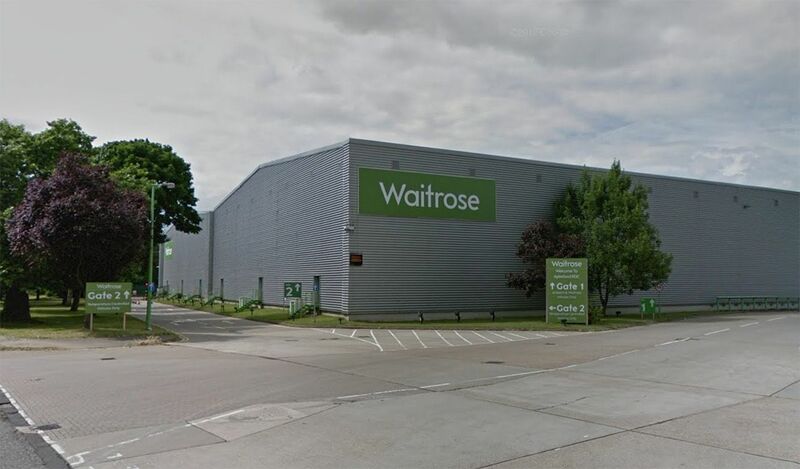 ISD Solutions secured the contract to extend the existing facilities at Waitrose’s chilled Regional distribution Centre at Aylesford, near Maidstone in Kent. 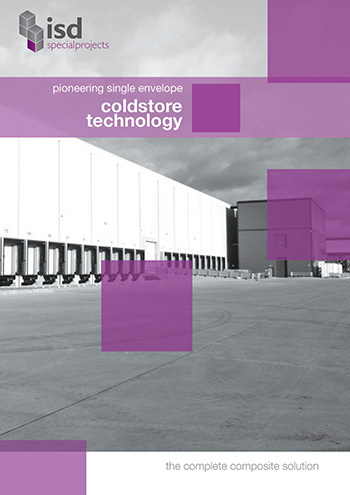 The project involved the installation of internal walls as well as an extension to walls and roofing of the chilled facility. Additional design detail had to be devised after the initial survey and tendering process in order to overcome existing services clashing with new wall and ceiling extension, within the ambient chamber. ISD Solutions overcame by stepping ceiling down then back up again, incorporating additional suspension.